We have achieved so many milestones in a relatively young life. Navigate through the snapshots below to find out where we have come from and where we are heading. Employsure was initially named AARC Group however, this did not appropriately reflect the service offering and hence the name was changed. Every professional service business needs an office. 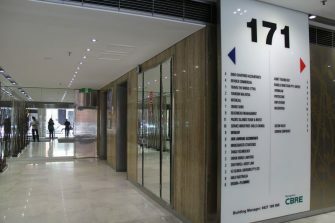 Our first was a small space located at 171 Clarence St, in Sydney’s CBD. 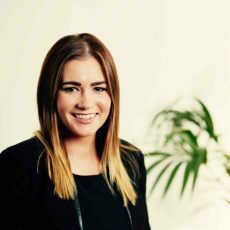 Melissa Shaw joined Employsure as a Consultant however, as the only employee, she soon sat across just about all facets of the business. Melissa is still with us today. 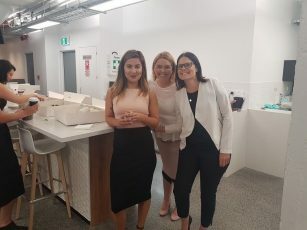 A truly momentous occasion, our first ever client was Event Group Australia, publicly known as Kitchen Food Company, a specialised hospitality group based in Western Sydney. Less than one year after securing our first client, we reached our 100 client milestone. Whilst majority of these clients were NSW based, we had begun to expand into other states across Australia. 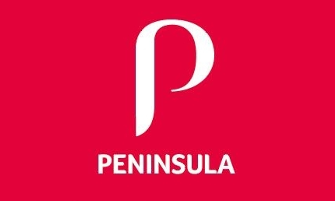 Following a trip to the UK to meet with Peninsula, Edward announces their investment in the company, meaning significant growth was inevitable. Currently, our seminar activity runs nationwide to provide useful tools and tips on workplace relations. 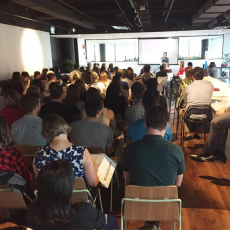 Our first ever seminar was held at the Sydney Cricket Ground and attracted 20 RSVPs. In this early stage, the Social Committee hosted their very first event for 50 staff at Cargo Bar, Cockle Bay Wharf. 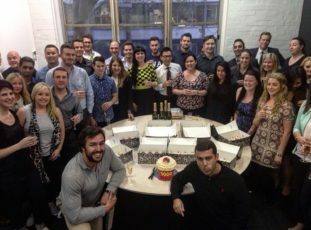 Just over two years in business and Employsure celebrated their 1,000 client milestone. With client numbers growing significantly, so did employee numbers, reaching 100 in November 2013. 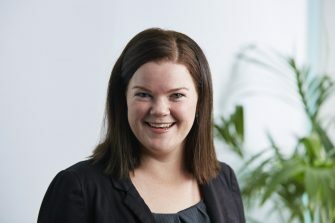 Carole-Anne Byrne joined the company as the Client Experience Manager. 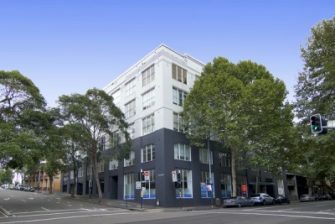 To support our progression, additional office space was required across the road from the 645 Harris St space, with Finance, IT, Client Experience and Claims based here. After reaching our 1,000 client milestone, we achieved our next one quite quickly, reaching 3,000 clients less than a year later. 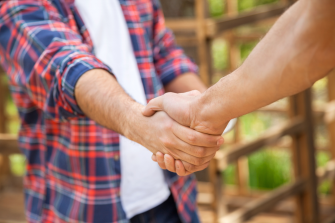 Employment relations was our core service offering until this day when we launched our Work Health and Safety offering. This advancement allowed us to assist workplaces to not only be fair, but safe as well. 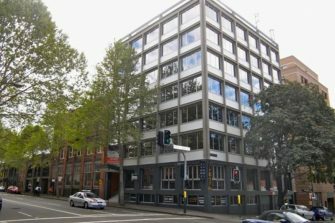 Our exceptional growth forced us to acquire more office space and saw Marketing, IT, HR and Finance move to 616 Harris St, Ultimo. A momentous achievement was marked when we reached 5,000 clients, a mere three and a half years into operation. 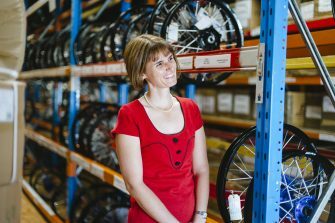 At 200 employees our service was far reaching, including the rural areas throughout Australia. The amount of Advisers and Consultants had grown significantly in order to support the growing client queries. 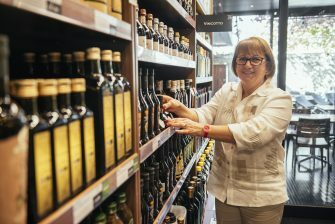 This event saw 12 Ambassadors head to the Hunter Valley for two days of brain storming (and wine tasting) to determine how to make us better. 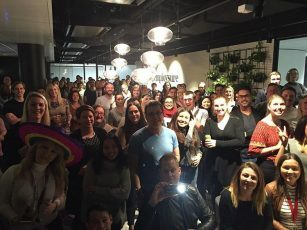 By April 2015, we had completely outgrown our three offices in Ultimo so we moved into a new beautifully designed office in Haymarket, occupying two floors. 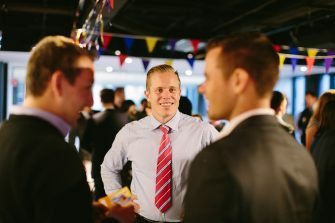 The Monthly Monday Meet is held, over a fully catered breakfast, on the last Monday of every month and offers the opportunity for all employees to come together to hear what the business is up to in a relaxed and fun environment. In the interest of creating great leaders, leadership training was introduced to coach the entire leadership team to be better. 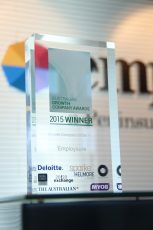 At the Australian Growth Company Awards in 2015, our exceptional growth was recognised when we were awarded Growth Company of the Year for 2015. 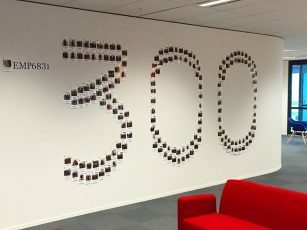 Reaching 300 employees was a truly momentous occasion. This many specialists in one business only cemented our position as the leading workplace relations specialist. 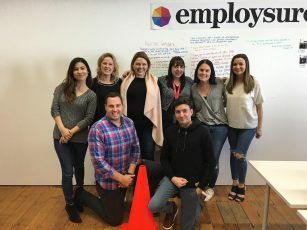 Five years after inception, Employsure was thrilled to launch our service offering to our New Zealand counterparts. Timing could not have been better as new health and safety legislation was introduced. 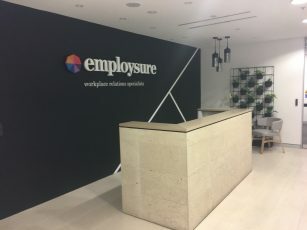 In order to provide more support to our west coast clients, Employsure launched an office comprising predominantly of Advisers, in St Georges Terrace, Perth. 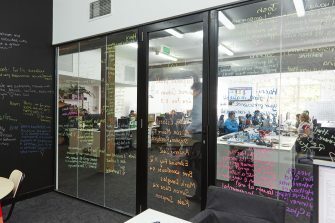 It also provided a home base for WA BDMs and Consultants. 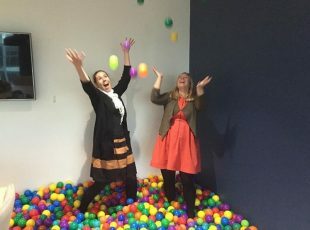 We celebrated this remarkable achievement with drinks and nibbles, and by placing 10,000 balls in a meeting room to represent every one of our clients. 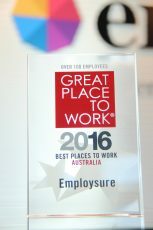 Employsure was announced as the 13th Most Innovative Company by the Australian Financial Review. 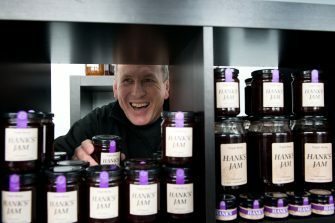 We were one of the youngest companies to be listed in the Great Places to Work study, being named as the 21st Best Place to Work with over 100 employees. 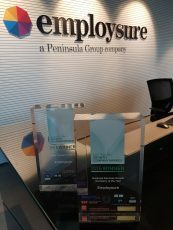 At the Australian Growth Company Awards in 2016, Employsure’s exceptional growth was again recognised when we were awarded Business Services Growth Company of the Year for 2016. It was also the first time a company was nominated two years in a row for the Growth Company Awards Of The Year. 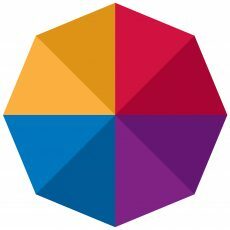 1,000 clients in under a year in New Zealand! 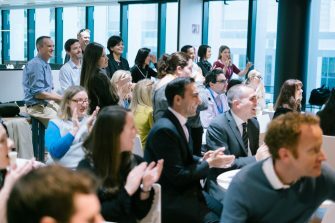 An incredible achievement by the team who are driven by helping shape the employment relations and health and safety landscape for SME’s across New Zealand. In April we had a record-breaking induction group with 32 new starters join us! 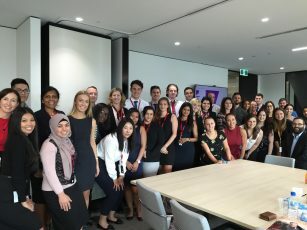 The group included our new grad intake, Grad 4.0 and two of our newest NZ team members. Due to continuous growth in WA we moved into new modern offices in Perth on the Esplanade complete with beautiful water views. 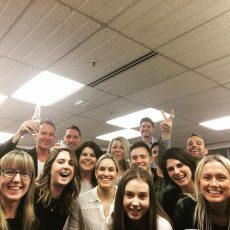 Winners at the 2017 Australian HR Awards for having the best Reward and Recognition program in Australia (having been a finalist in 2016). 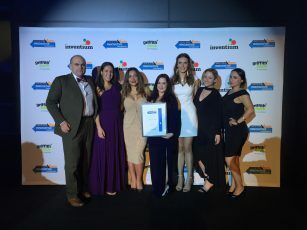 With a submission that was described as being one of the best and most diverse Reward and Recognition programs ever seen by the judging panel. Three years in a row Australian Growth Company of the Year award winner. Congratulations to our team, our clients and everyone who has helped us earn this truly humbling honour. 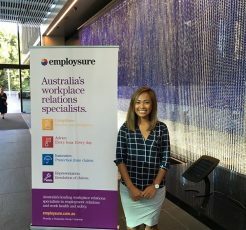 Be You – we want to empower everyone who joins Employsure to be themselves and have an amazing Employsure experience. 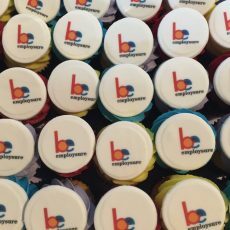 Be Impactful – recognising and celebrating the contribution we make as part of Team Employsure. Be Better – receiving support on our journey to achieve personal and professional growth and unlock our best form. 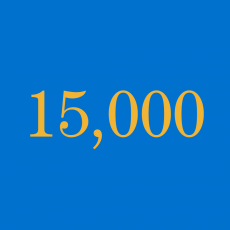 We passed the 15,000 client mark just over a year after reaching our 10,000 milestone. 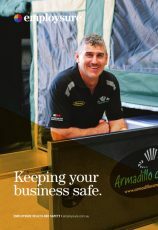 Proud to helping 15,000 SME’s across Australia and New Zealand. 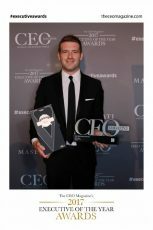 Commercial Director Steven Hoyle, joint winner of Sales Executive of the Year 2017 at The CEO’s magazine Executive of the Year Awards. 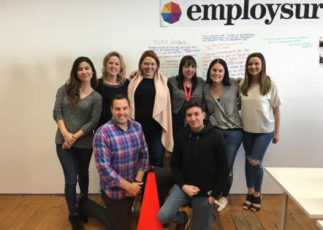 Steven has created and implemented our sales strategy at Employsure and continues to help us be one of Australia’s fastest-growing and best places to work. 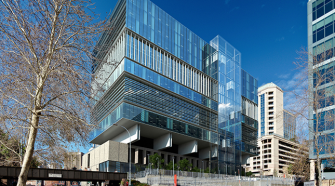 A momentous day for our New Zealand team as they move into their new permanent office. 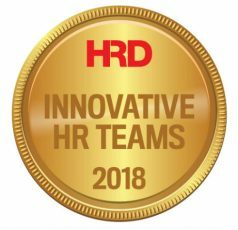 We are proud and humbled to announce that Employsure has been recognised amongst the most innovative HR Teams in Australia for our work around our Benefits and our approach to Check-Ins. 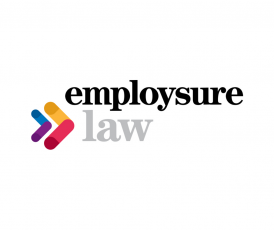 We are pleased to announce the launch of our new partner law firm, Employsure Law, a full service Employment Law firm dedicated to supporting small business. 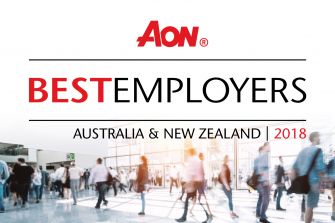 We are incredibly excited and proud to announce that we won an Aon Hewitt Award for Best Employer 2018 in July. 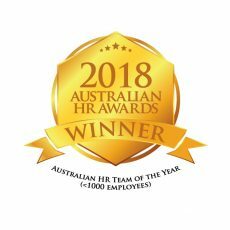 Employsure won the Australian HR Team of the Year 2018. We are pleased to announce our new brand logo Workplace Confidence.